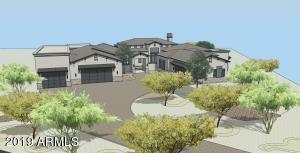 Welcome to Ladera Vista homes for sale! 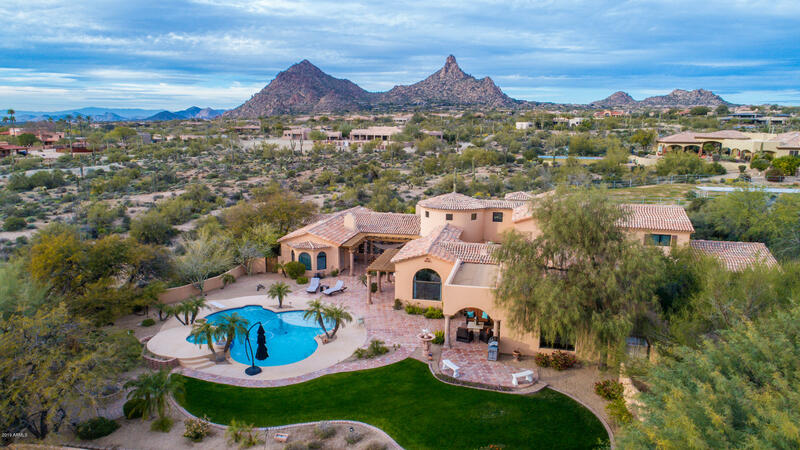 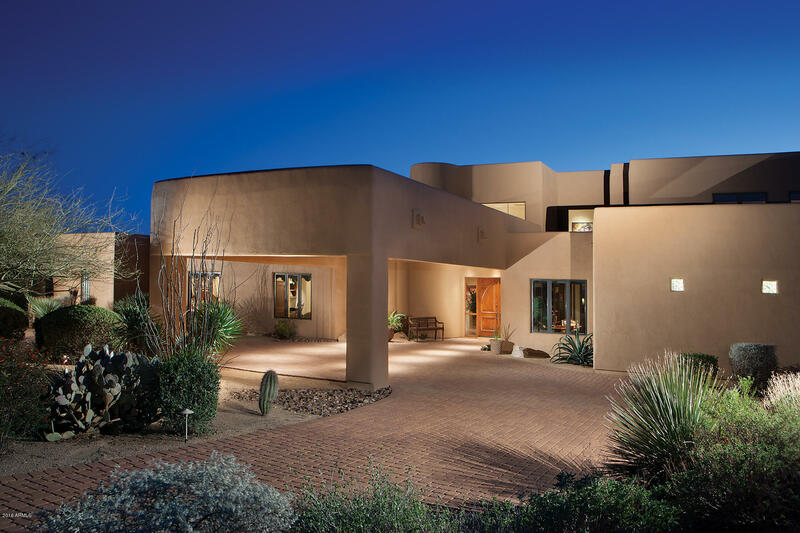 With spectacular views of the High Sonoran Desert and the city lights below, Ladera Vista is the place for you to build your custom dream home. 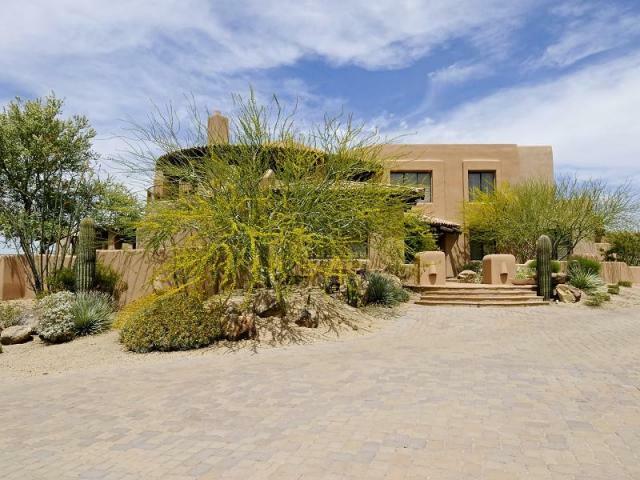 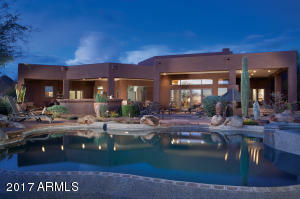 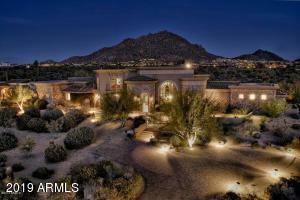 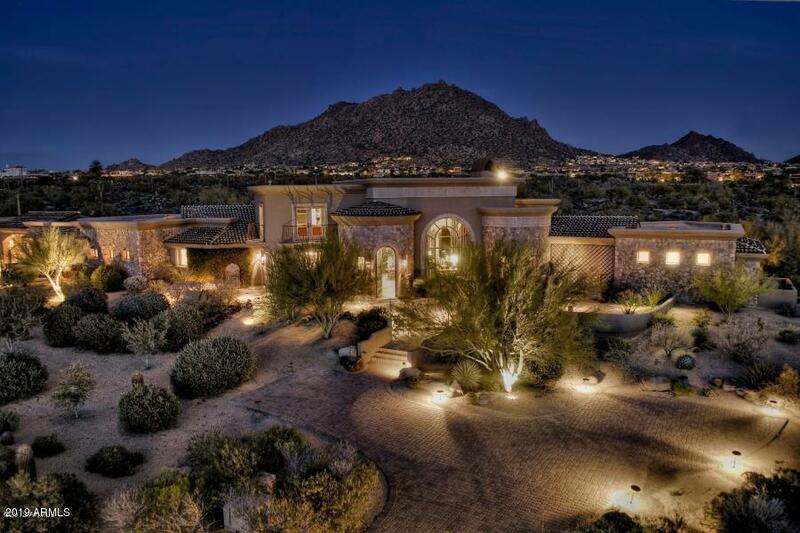 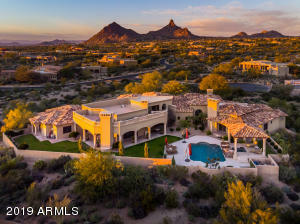 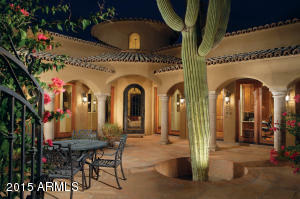 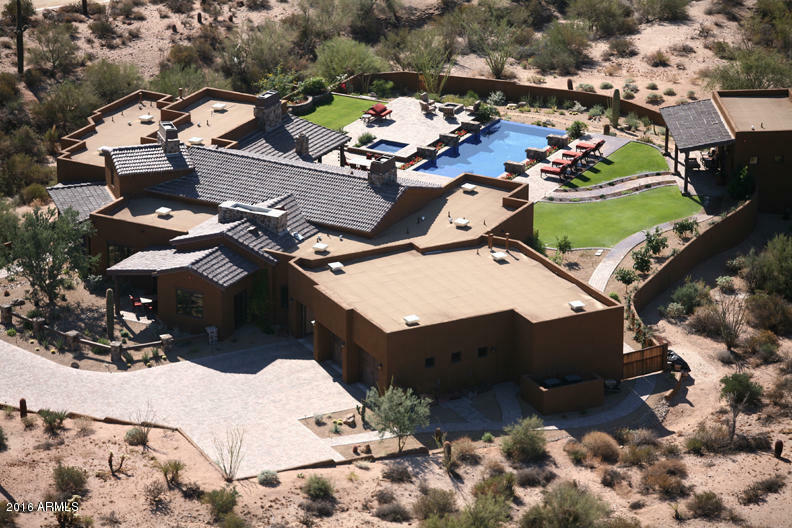 Generous lot sizes invite you to sit outside and enjoy the sunsets that Arizona is famous for. 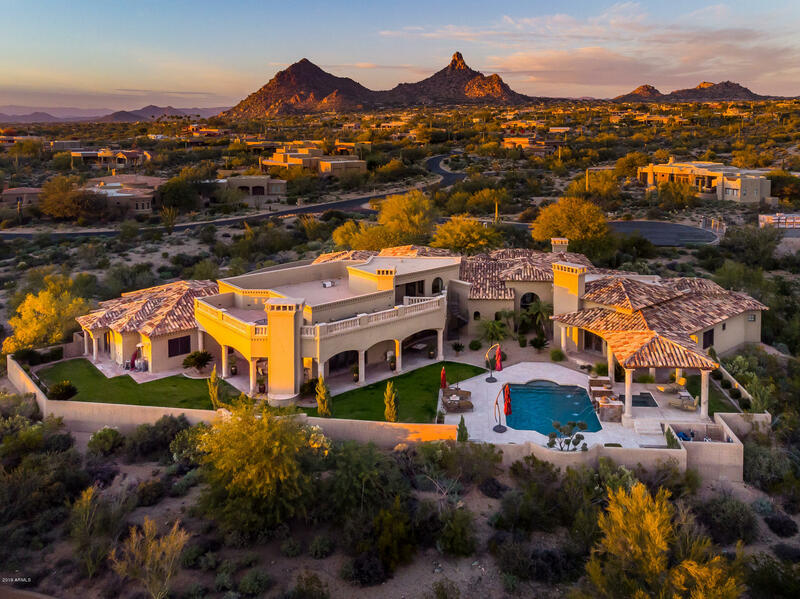 Once you have chosen to live in Ladera Vista, you will enjoy two award -winning golf courses, The Monument and The Pinnacle. 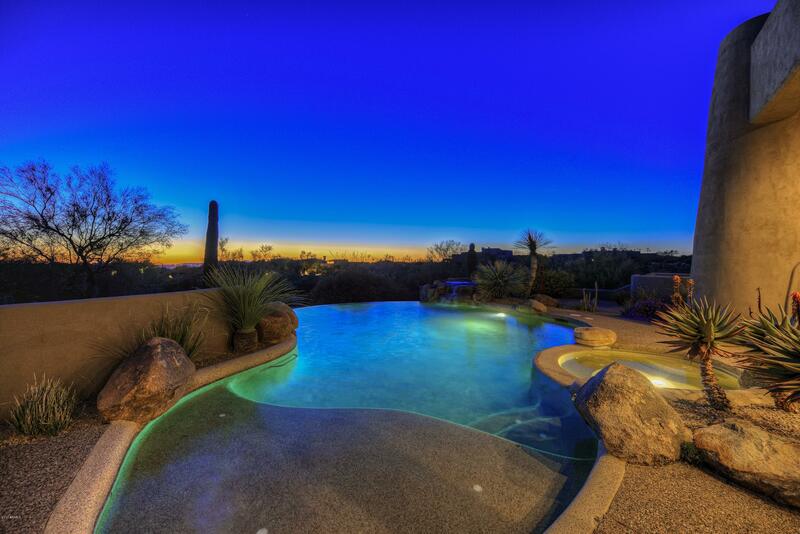 In addition, you can take advantage of the many amenities that are offered at the Troon Country Club. 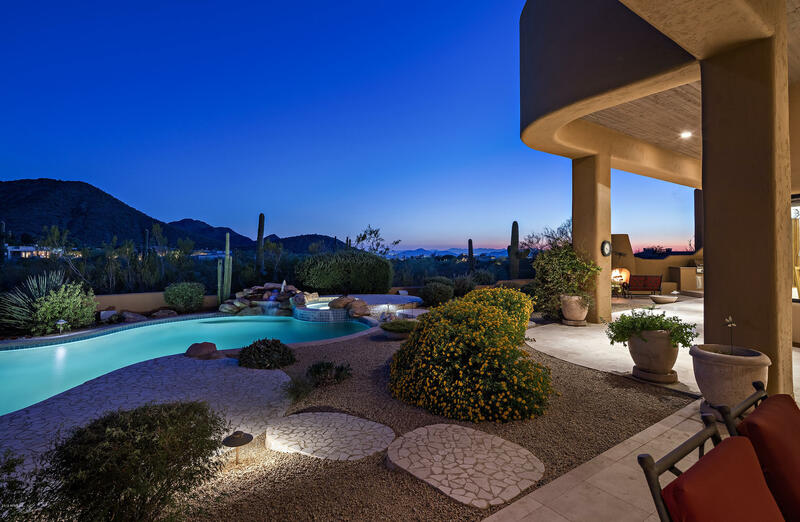 This is a place where neighbors get together to socialize in the state- of –the- art fitness center or luxurious resort style pool. Check it out today!